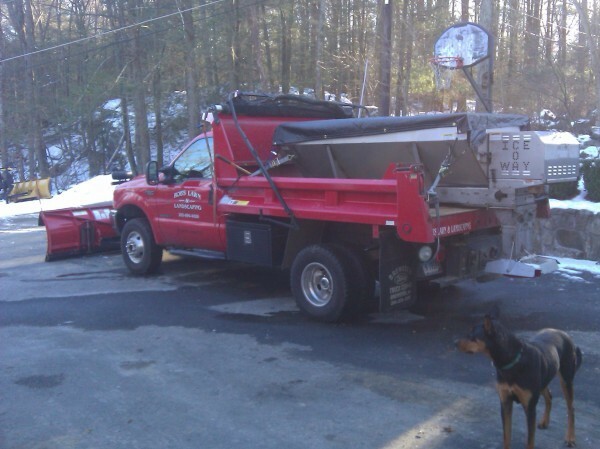 Keep your property safe during the winter with snow plowing services from Rob’s Lawn & Landscaping. 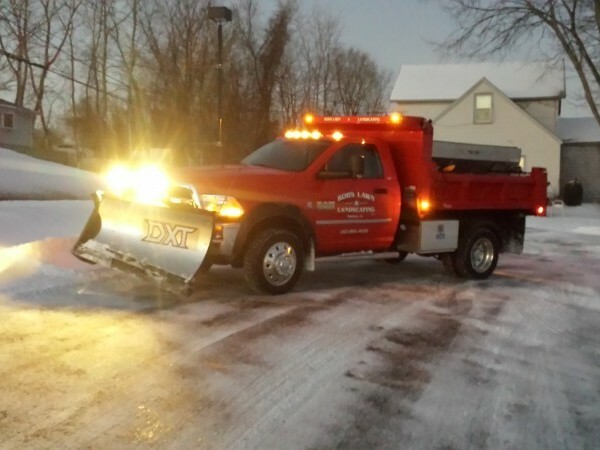 Whether you need one time services to clear your driveway, or you’re a business owner in need of season long plowing, we are happy to help. 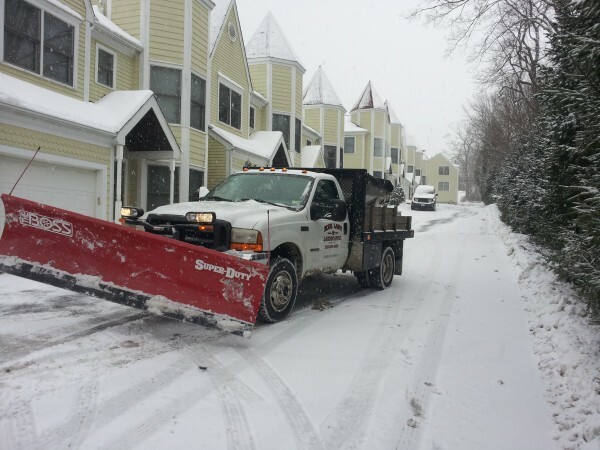 Our team provides thorough plowing and salting services so you never have to worry about you, your tenants or your customer’s safety.